This week we have an interview with Robert Drysdale. 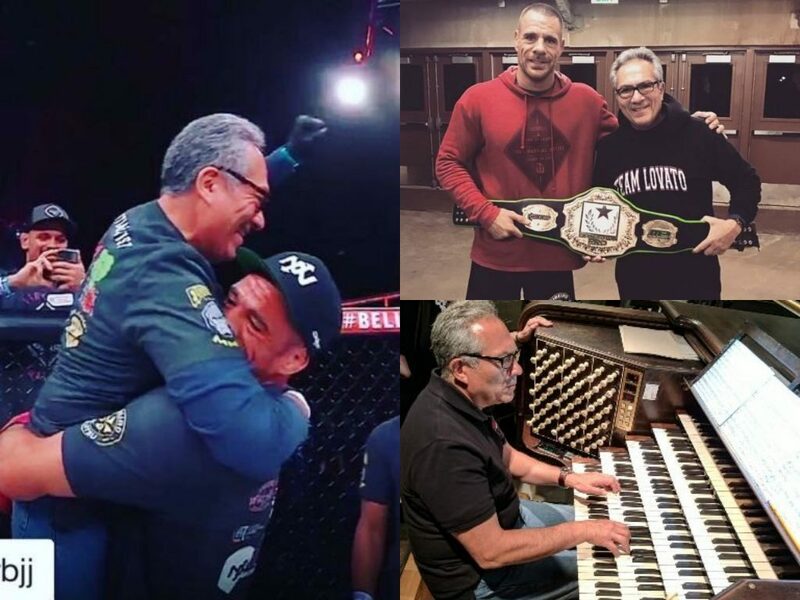 Not only is Robert one of the best grapplers in the world, he is also working on a documentary about the history of Brazilian Jiu-Jitsu. 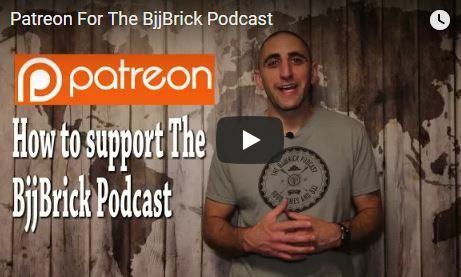 This interview covers everything from the documentary to doing BJJ for the right reasons. 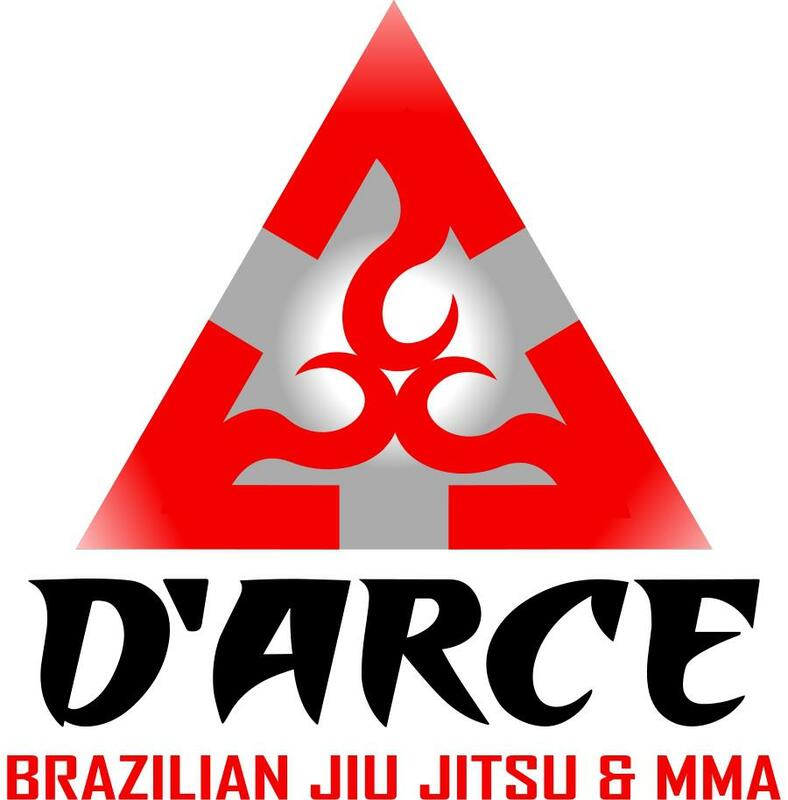 This week we are excited to bring you Roy Harris, he is one of the first non Brazilian Black Belts (Dirty Dozen). 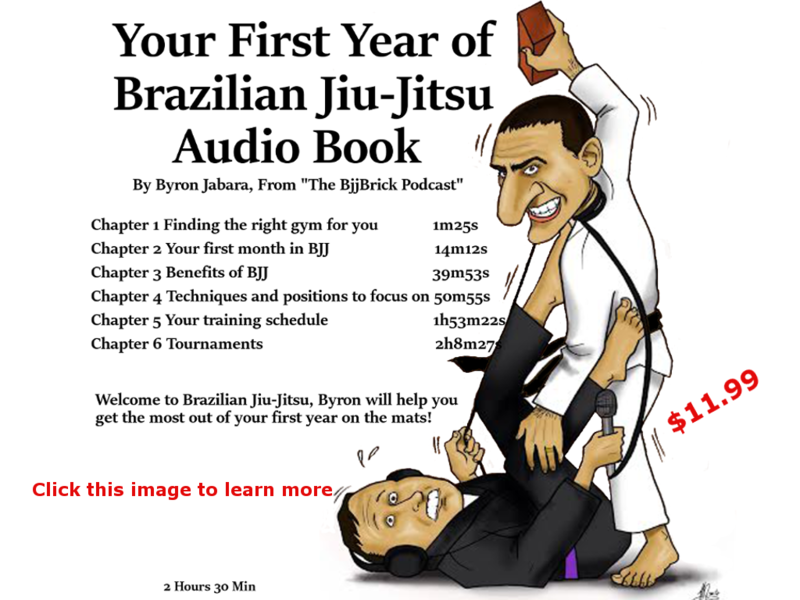 Roy shares many of his countless stories and great advice about BJJ. Check out his about page it is amazing!